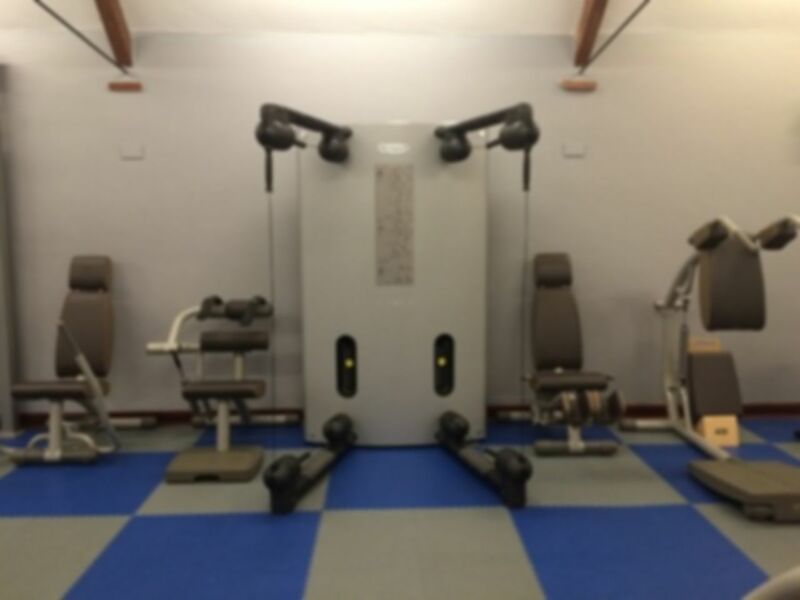 At Sanders Fitness centre the main goal is, 'to make our fitness centre feel part of our members lives'. Sanders Fitness understand that gym's can be intimidating. Here, you can workout in complete comfort with other like-minded people looking to improve their fitness. 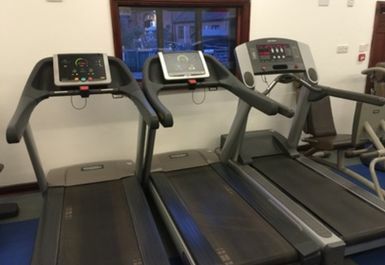 The Sanders Fitness Centre is a fully equipped gym located in the beautiful surroundings of Gaudet Luce Golf and Leisure Complex in Droitwich Spa. 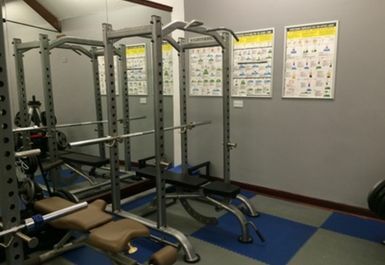 Sanders Fitness Centre features Life Fitness and Technogym cardiovascular equipment, Concept 2 rowers, Technogym easy-line toning stations and Kinesis One. 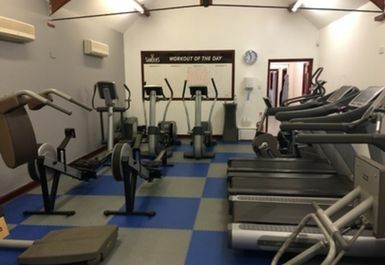 This gym offers a bespoke service in a friendly, relaxed and discrete venue. As experts in functional training Sanders Fitness uses free weights, medicine balls, kettlebells, battling ropes, TRX suspension training and many other techniques to ensure our user experience is like no other. 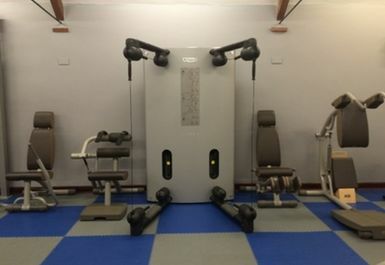 The Sanders Fitness Centre is the only one of few gymnasiums to offer Kinesis One; at the forefront of Technogym technology. 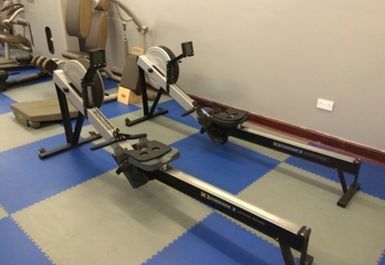 Kinesis One offers a range of enjoyable zero-impact exercises and natural movements for all levels of fitness and ability whether focusing on balance, strength or flexibility. Located close to the M5 in Gaudet Luce Golf Club.